Konservatorij Ljubljana, cello ensemble: 10. 7. - 16. 7. Karmen Pečar was born in 1984 in Ljubljana. She began to play cello at the age of five. In 2003, she graduated from both, the Music and Ballet School in Maribor and the Music Academy in Zagreb. 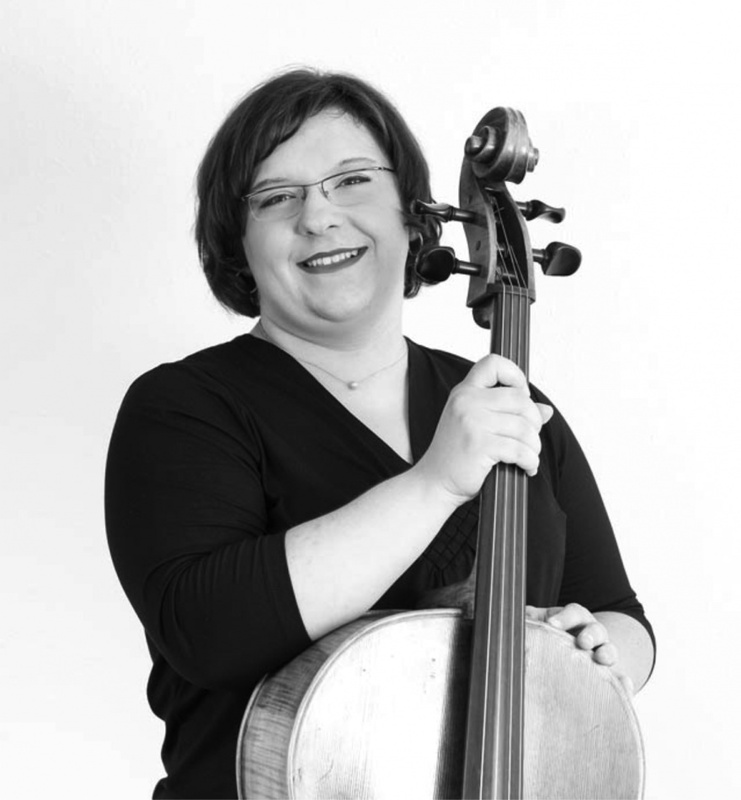 Under the mentorship of prof. Valter Dešpalj at Zagreb Music Academy she finished her Masters Degree in 2005. Additionally, she studied with prof. Reinhard Latzku at the University of Music and Performing Arts in Vienna. Began to play cello at the age of five. In 2003, she graduated from both, the Music and Ballet School in Maribor and the Music Academy in Zagreb. Under the mentorship of prof. Valter Dešpalj at Zagreb Music Academy she finished her Masters Degree in 2005. Additionally, she studied with prof. Reinhard Latzku at the University of Music and Performing Arts in Vienna. made ​​her debut with the Slovenian Philharmonic Orchestra performing Elgar Concerto for Cello and Orchestra . In 2001, Karmen won the prestigious chello competition of Dr. Luis Sigall in Chile (Vina del Mar). At the Eurovision Competition for Young Musicians in Berlin in 2002 she won 3rd prize and 2nd prize at the International Competition Antonio Janigro in Zagreb 2004. Karmen has appeared as soloist with numerous orchestras under the direction of renowned conductors. In 2006 the publishing house RTV Slovenia released her first solo CD of Dvorak and Šostakovič Concert for Cello and Orchestra. In 2011 the composer Črt Voglar Sojar released an authoring CD in which Carmen Pečar plays several of the composer's works - including the Concerto for Cello and Orchestra with the RTV Slovenia Symphony Orchestra. assistant of professor Valter Dešpalj and is currently a professor of cello at the Conservatory of Music and Ballet in Ljubljana.